Update! 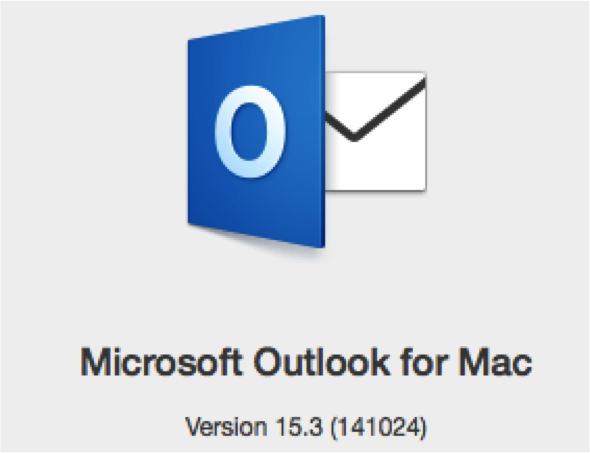 From version 1.0.16 our arhive tool now supports both Outlook Mac for Office 365 (ver 15/16.x) and Office 2011 (ver 14.x), see the downloads section to get the latest upgrade. For details on the new Outlook version and important information if you plan to run the two versions simultaneously see this post. Corporate administrators: If you are interested in rolling out our tool to your whole organisation? We now support volume discounts, pre-configuration suitable for auto deployment systems, single key licence management etc You can find more information here. We have had an overwhelmingly positive stream of feedback over the open source Outlook Archive script which we would like to say a huge thanks to the community for, but it’s also been noted for it’s many challenges, especially for people with less technical background or too little time to follow the many steps to configure or schedule the script. To get to the next level of features in a more professional product we now have a faster native Mac application that will cover all of the scripts features and lot lot more (all configurable through a user interface). 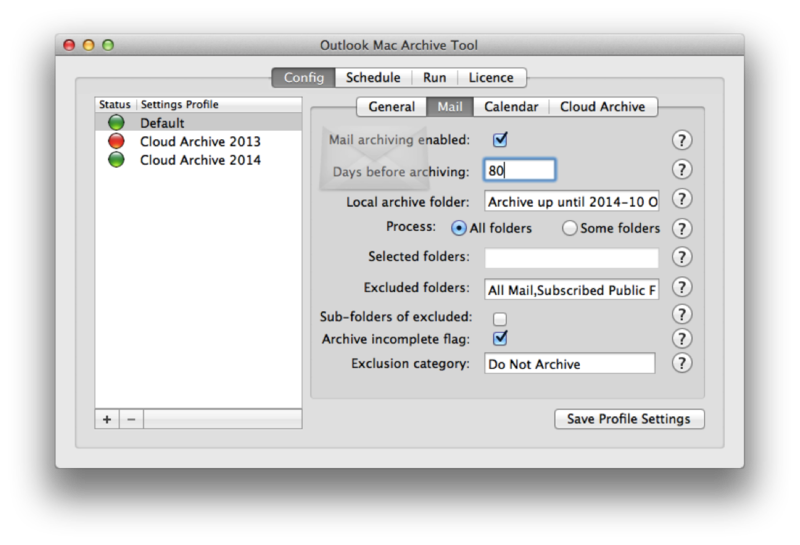 Most notably you can now optionally archive and backup to the cloud (such as a GMail account) which keeps your years of archive safe from a machine crash and keeps them accessible and searchable.